Most businesses today have a website, and the internet is one of the primary routes to market for commercial and not-for-profit organisations, regardless of which sector they work in. Whether it’s a basic brochure site or a full e-commerce platform, a website is a must for promoting your brand and product offer, providing value to customers and giving them different means of contacting you for more. 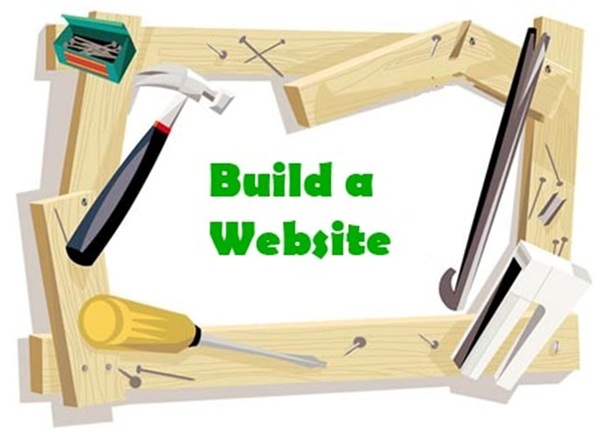 So what do you need to consider when you build your website? Forget the intricacies of SEO; what you really need is timely, updated and relevant content about your business and your offer. Look to regularly review content and keep it fresh. News stories, case studies and social media links are a great way of doing this and will help to engage your audience. Fact-check content and always make sure there is a call to action and a follow-up contact point. Consider what the objective of your website is before you spend time building one. Are you looking to sell online or simply inform? Do you want customers to interact with you online or to call you or book an appointment? Will you offer functionality such as account management and self-service or is this simply to be a source of basic information with a strong call to action to get in touch or carry out a next step? There is no right or wrong answer to these questions, and your decisions will very much depend on your broader business and marketing strategy. Who Will Manage the Site? Be very clear on ongoing arrangements for site updating and management. Without the resources to keep the site fresh, it will rapidly become outdated and be more of a liability than a business asset. If you don’t have this resource, ask yourself whether an agency could help you with retained services. This a common solution for many businesses that lack in-house capacity for technical web management. A website build can easily accommodate any budget, so it helps to know what yours is before you start work. Simple template-driven sites on systems such as WordPress are not expensive, but custom builds with bespoke content management systems and integrated functionality and systems can be very expensive. Think about the financial implications and be clear about whether you want your website to take the place of any existing administrative functions, as costs can potentially be released and directed towards digital investment. These are just some thoughts to get you started, but remember that a website is simply a marketing channel and route to market like any other. It needs to be invested in, updated and thought about. Businesses that succeed with their websites know exactly what role their digital assets play and spend time and energy developing them to provide a valuable route to market.